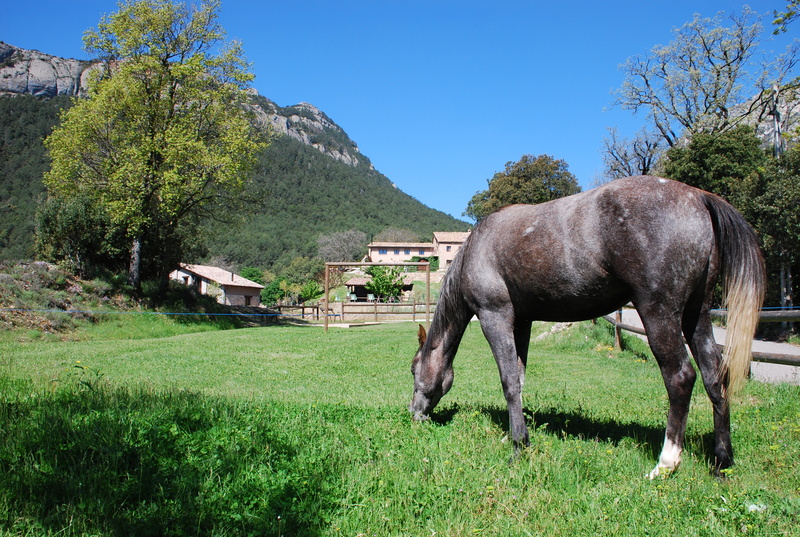 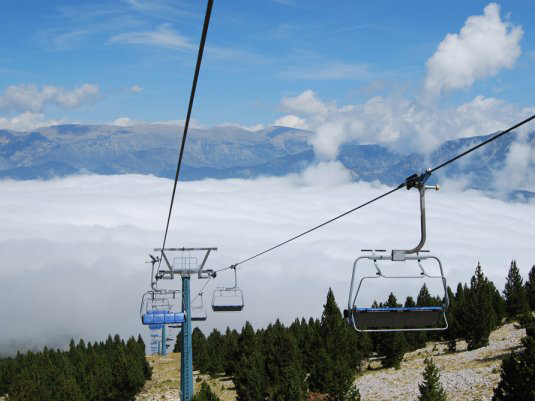 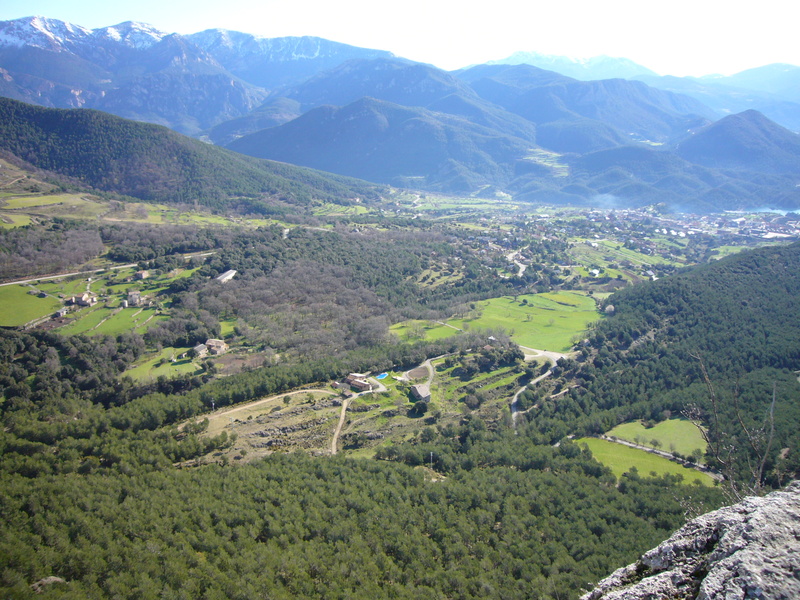 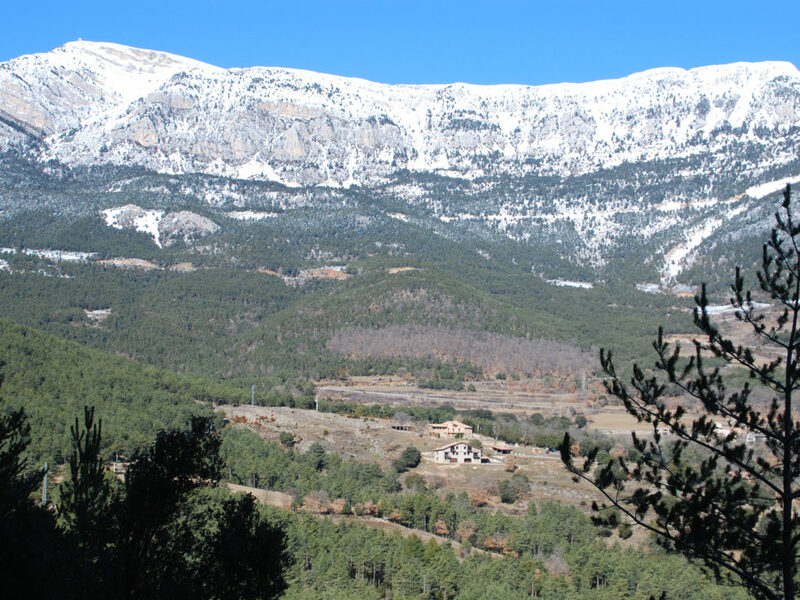 The environment must allow Cal Marti to perform a wide range of activities related to nature. 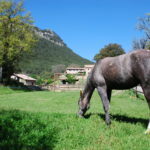 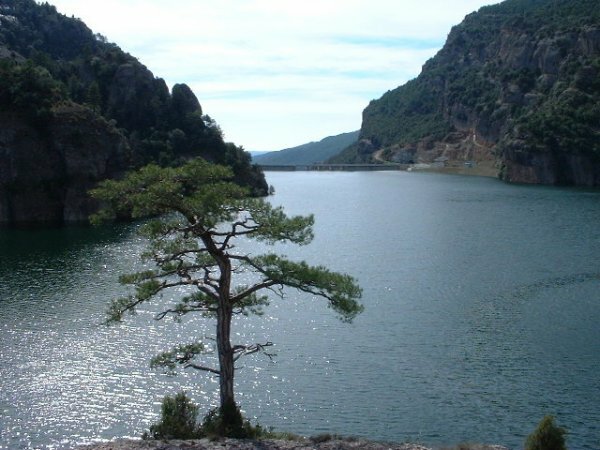 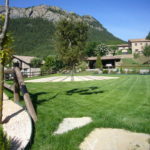 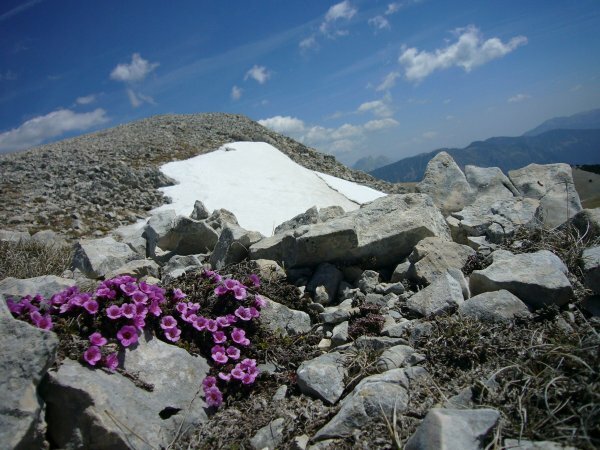 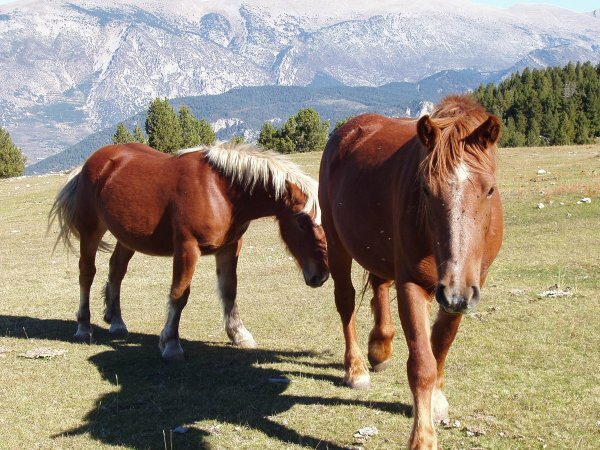 Trips to unspoiled landscapes, tracking great routes, collecting of mushrooms and berries, fishing in Cardener and Aigua de Valls rivers, hunting, climbing, various water activities of the reservoir slab and the practice of horse mountain bike exploring the various circuits around the center of Vall Lord. 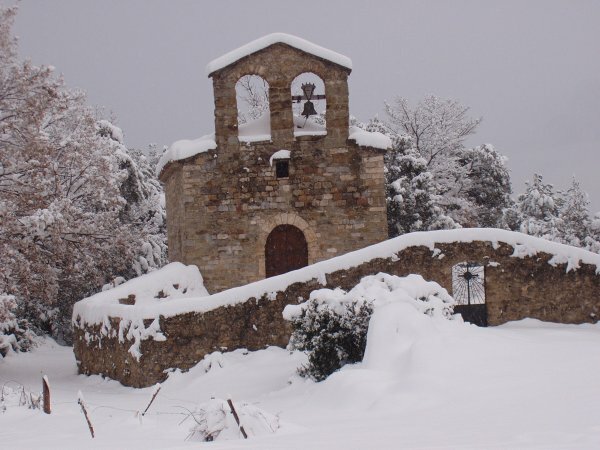 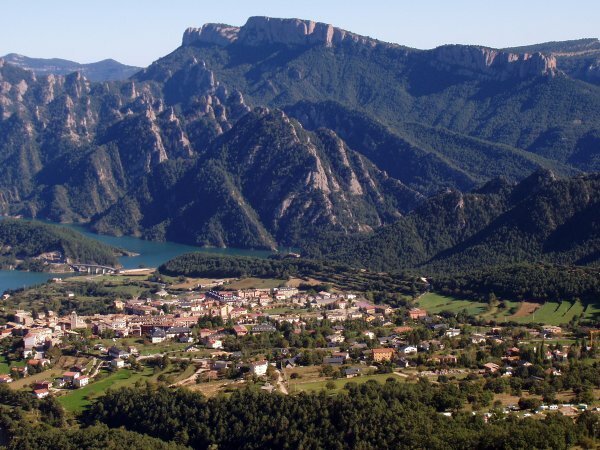 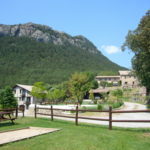 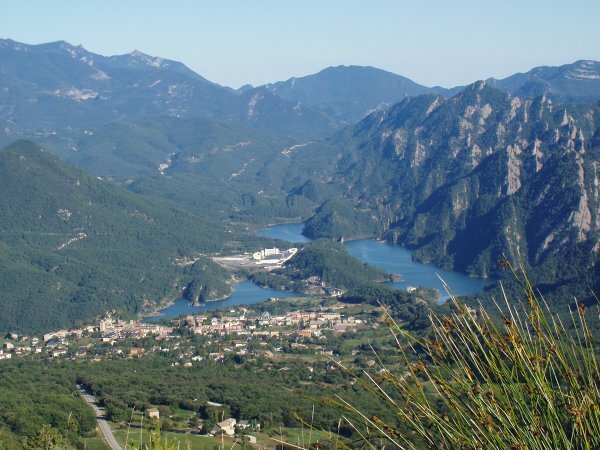 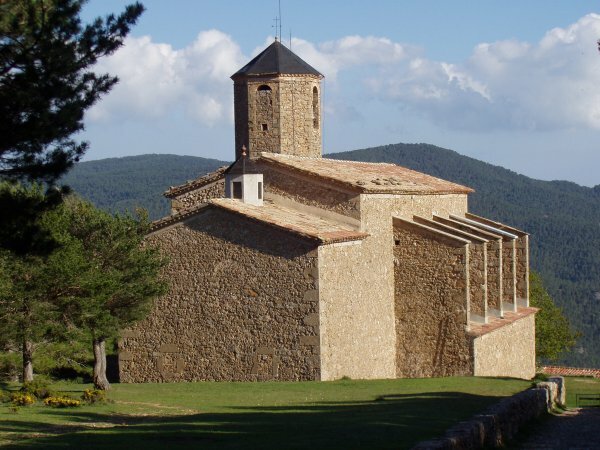 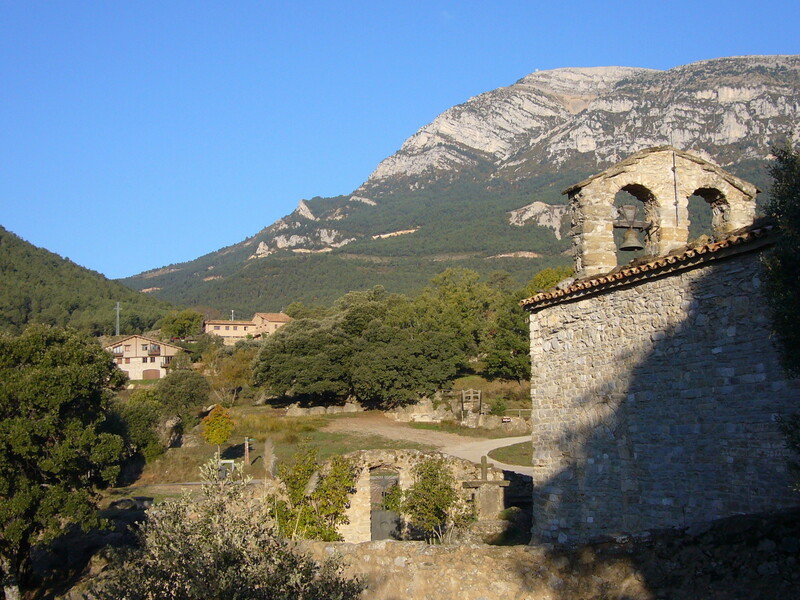 For the most replenishing Cal Marti should be the starting point for excursions that can lead to wonderful visit, the Romanesque chapel of Sant Serni (100 meters), the Shrine of Lord (1.5 km.) 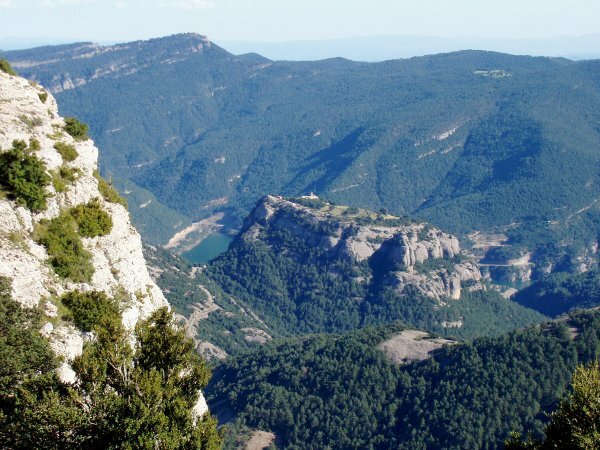 Vantage point Creu del Codó (8 km.) 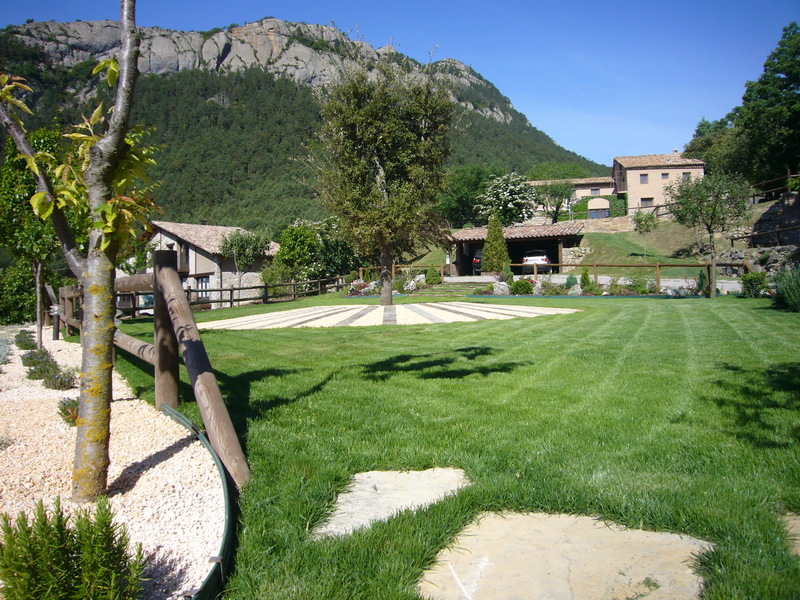 or even to pick mushrooms for paths around the house enjoying nature at its purest. 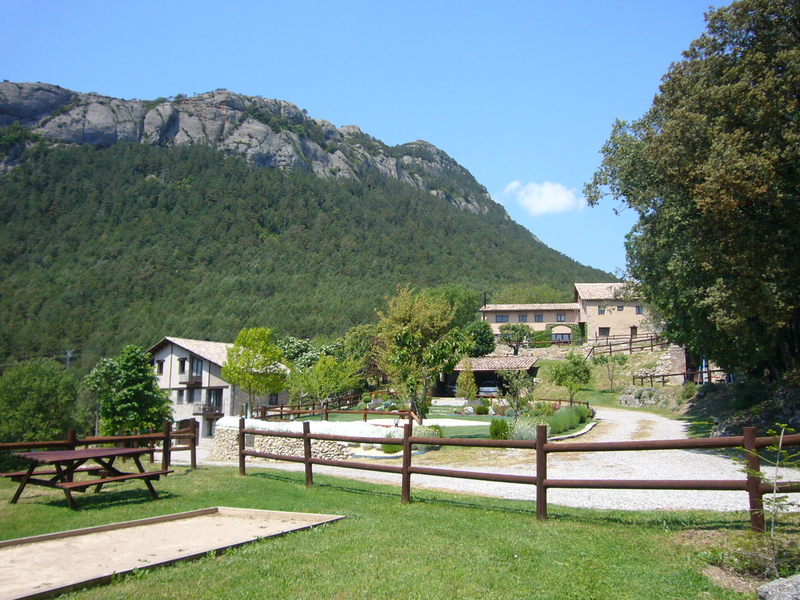 Many of these trips and others, find the trace file format inside of accommodations must Cal Marti. 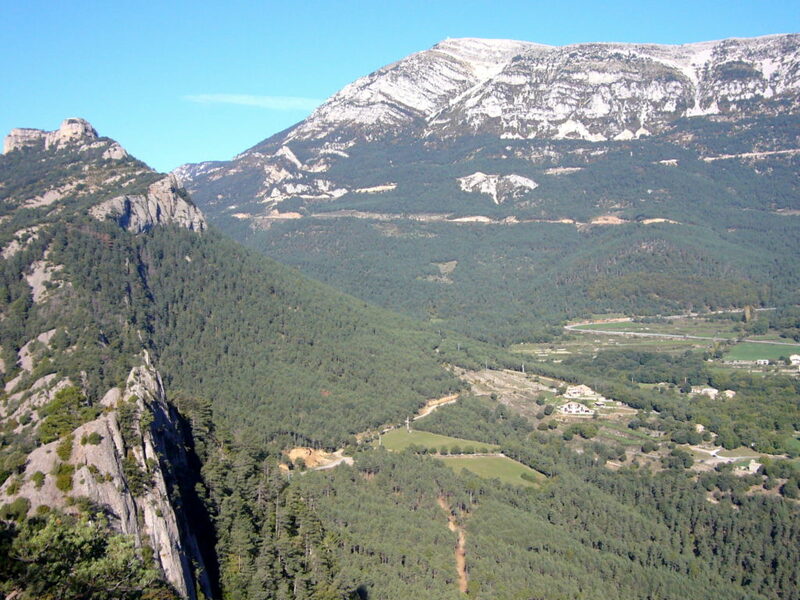 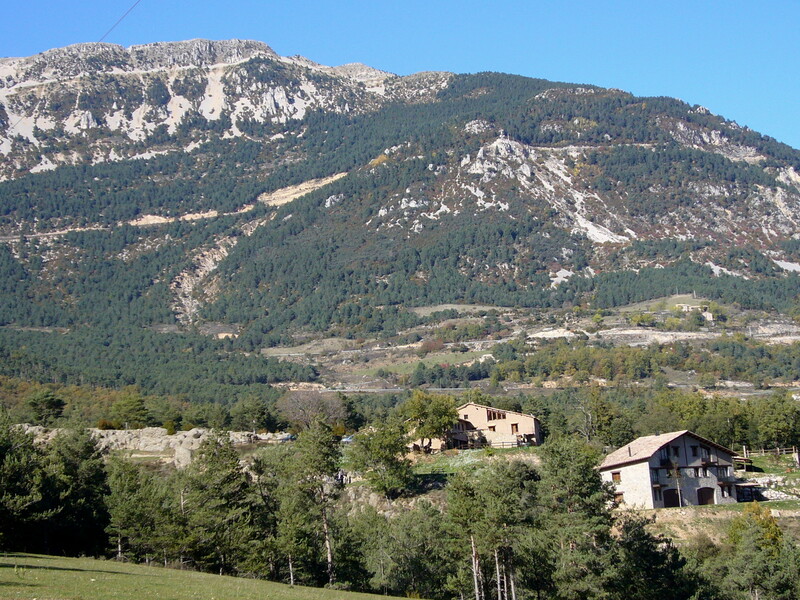 Route of the Cathars, GR-7 i GR-1.